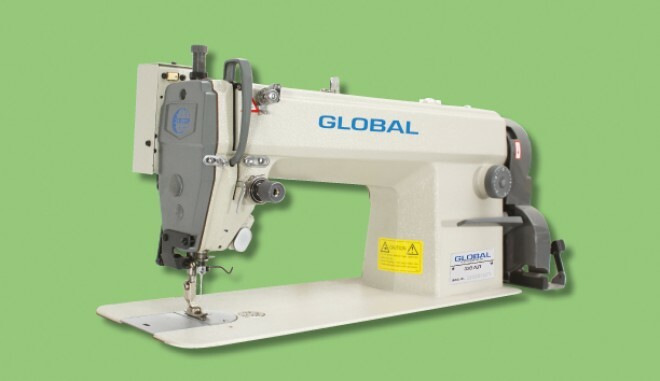 Single & Twin Needle Long-arm, Walking Foot, Lockstitch Machine with Vertical-axis Large Hook & Fully Automatic; Under bed Thread Trim, Foot Lift & Back Tack. 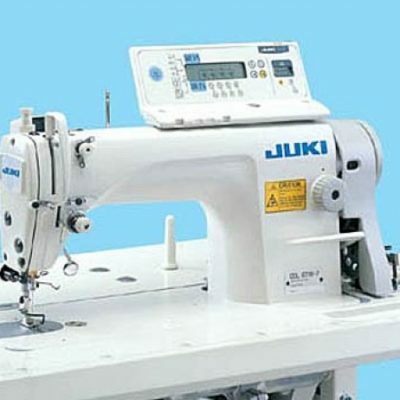 Also With Fitted Top Box. 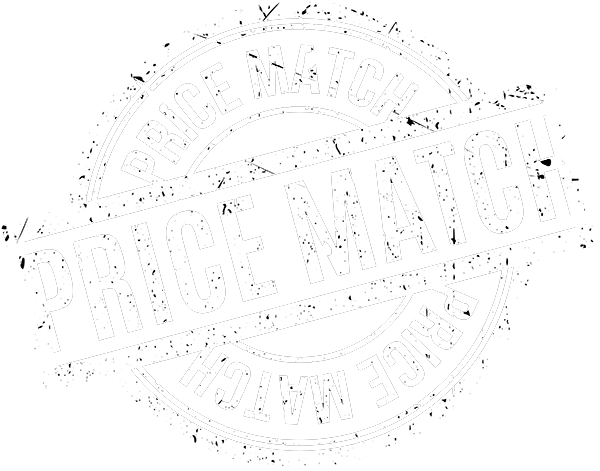 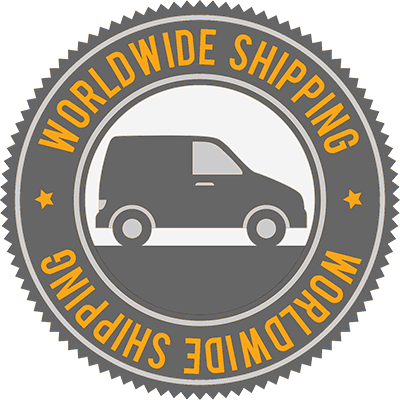 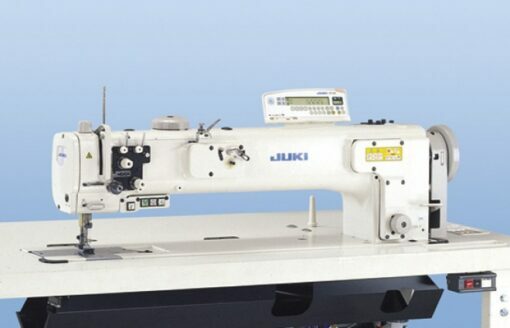 Based on the market-proven design of the LU-2210N-7 and – 2260N-7 Series, the LU-2216N-7 / -2266N-7 are developed with a longer distance from the machine arm to needle … a full 650mm. 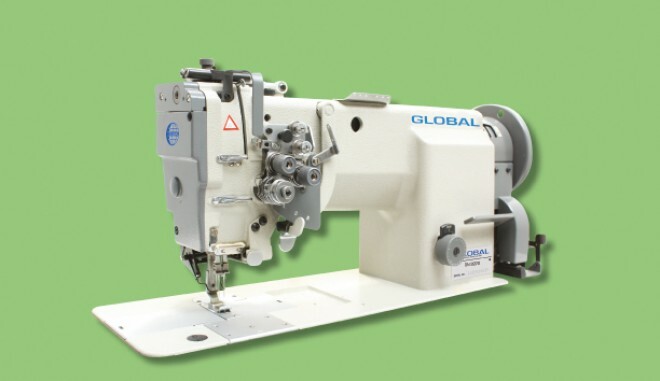 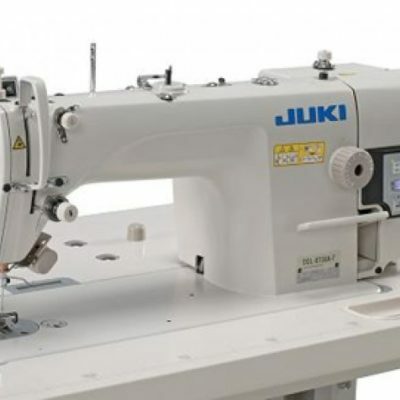 The long arm unison-feed lockstitch machine with vertical–axis large hook with automatic thread trimmer is best-suited to processes that require a longer distance from the machine arm to needle, such as reinforcement stitching and topstitching in tape attachment processes for sewing furniture or car seats.